I didn't want to write this post at first. By "at first" I mean for months. One night, my husband was taking a look at my corresponding Instagram account @moreicingthancake, and noticing that very consistently, anytime I post a photo of toast, it usually does better than any others as far as likes and engagement go. He said, "Babe you really should do a post with recipes for all your IG toast pics on the blog, people love them!" I answer with "But people don't need a recipe for toast. It's toast." He says "But I would need a recipe for toast. I would need inspiration. And now they could all be compiled into one place. You don't even have to do a traditional recipe, it could just be bullet points of the ingredients under each photo, you know, so people have a general outline." I shook my head. I still wasn't totally sold on the idea anyone would need a toast recipe. The following evening, my husband grabbed my laptop and air dropped all the pics of toast I had from the last few months to himself, he laid out and designed this page as you see it, and said, "Okay, now literally all you have to do is type the ingredients next to each toast, and then in the beginning write your cute little blub, and you should probably talk about how you didn't want to do it but I made you do it anyways so I can take all the credit for this being your most sucessful post ever." But the idea grew on me. Because really, who doesn't like toast? It's easy to be creative, to play with ingredients, to adapt, to make a meal out of just a few things. It requires minimal cooking, minimal clean up, and its almost always so beautiful--fancy, even-- and fun to eat. It's really no wonder toast is not only a classic, but also really trending right now, being reinvented and continually improved upon. Please know that in my descriptions (I still do not dare call them recipes for some reason?) I wrote the exact things I used in the toast pictured. They aren't intended to make you feel you shouldn't make that particular toast if you don't have the exact bread or flavored salt or smoked honey I recommend. Don't poach your egg if you don't want, forget the sprouts, these are intended to inspire you, not limit you. So have fun! 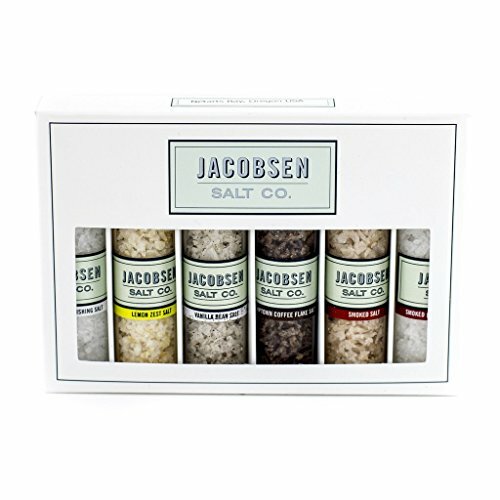 I've provided links to all the infused salts I used by Jacobsen Salt Co. and gomasio blends by Urban Kitchen Apothecary should you decide you are curious about any of them. What sprinkles are to cake, these salts and gomasio blends are to toast! Also, if you enjoy or appreciate this post make sure you say so in the comments so Mr. Moreicingthancake can gloat. And for real, thanks Love.